As a new school year approaches, parents, children, and community members are being invited to help children in need prepare for the next school year. 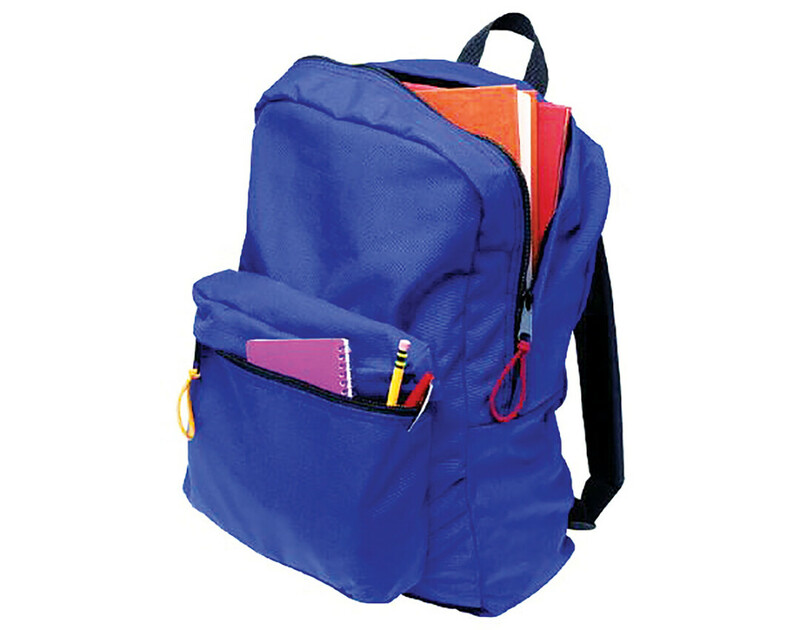 The Eau Claire Area School District has launched the Adopt-a-Backpack program to ensure all children have the classroom supplies they need when the bell rings this fall. Here’s how the program works: Empty backpacks are available for pick up at the school district office, 500 Main St. Those who pick up backpacks will decide which grade level of child they would like to fill the backpack for. Then, using the school district’s supply list, the donors will fill the backpacks with the appropriate grade-level items (think: pencils, notebooks, binders, and all the other essentials). Finally, donors will complete the “adoption tag” attached to the backpack and return the filled backpack to the school of their choice or to the district office, 500 Main St. Donations will be accepted throughout the summer. To learn more about the program and to find out how you, your business, or your organization can adopt more than 10 backpacks, contact Dani Claesges at (715) 852-3044 or dclaesges@ecasd.us. You may also find the program online.